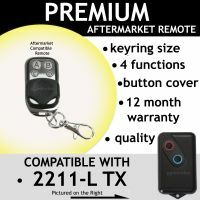 Remote Model 2211-L (TX) CAN 34001021561A FCC ID N6U303TX 100% Compatible. 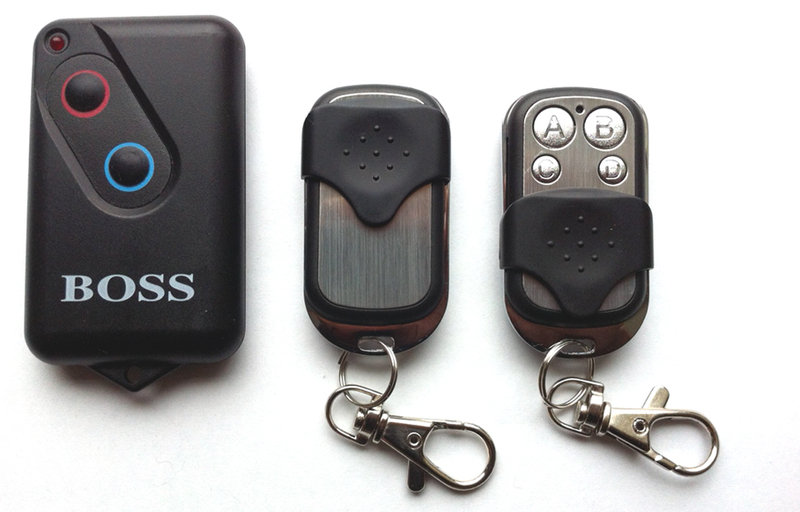 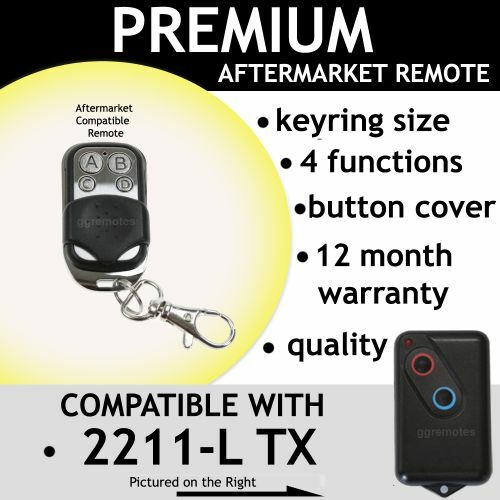 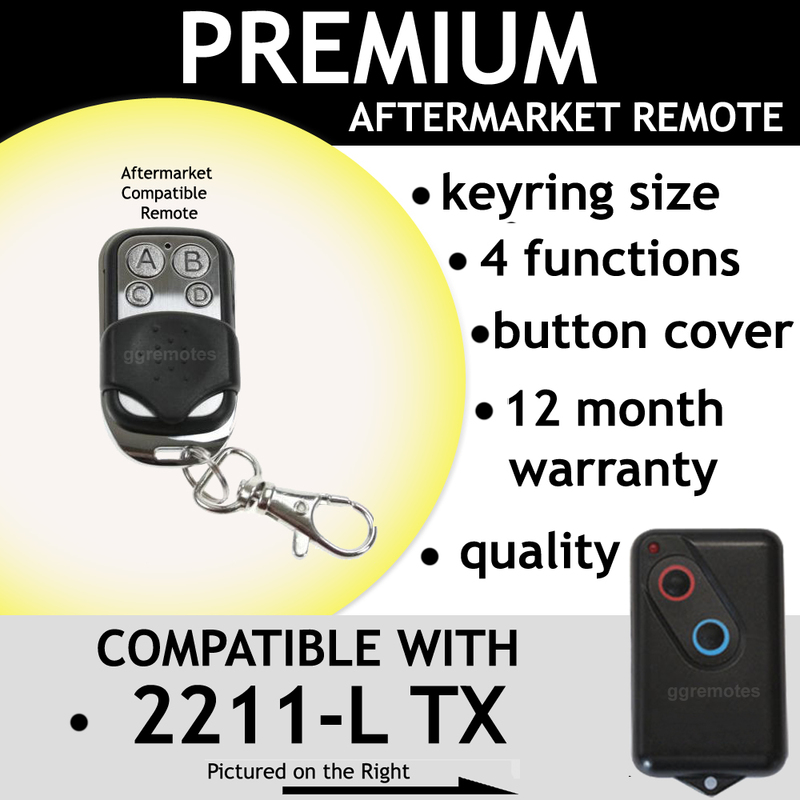 You will receive the Premium Aftermarket keyring metal framed remote, NOT the original large black plastic remote. 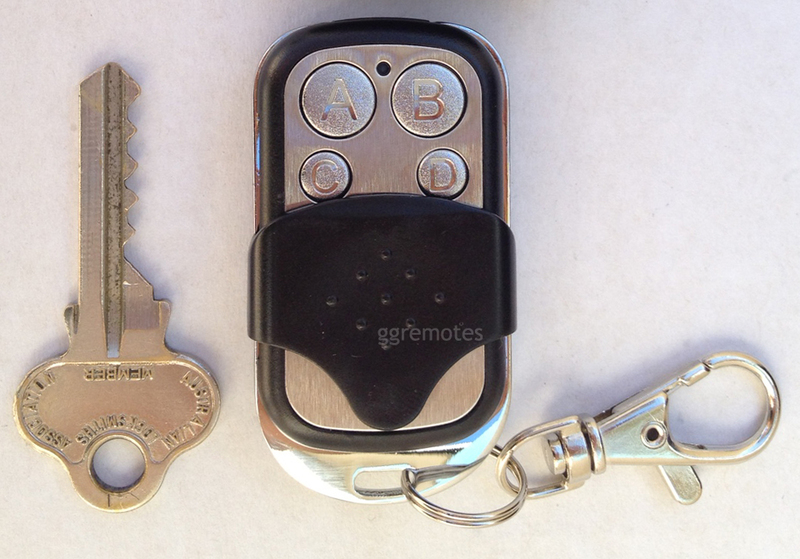 Button cover, Never accidentally open your garage again! 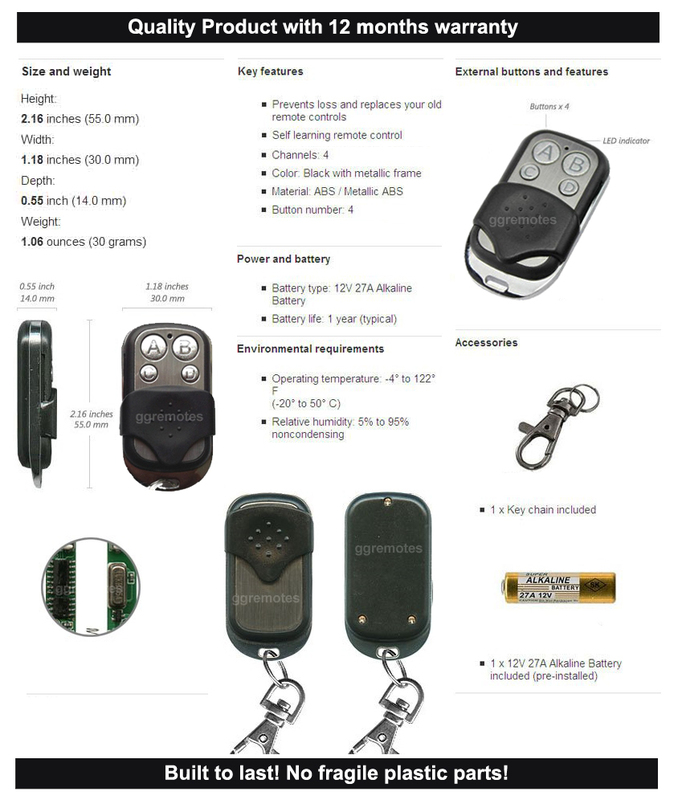 You can't buy this in stores. 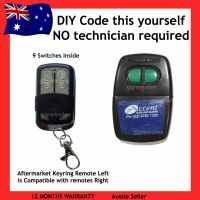 100% money back guaranted to work. 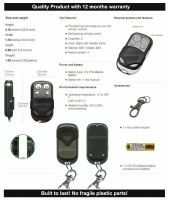 If you own a brd1 or brd1t garage motor contact us before purchasing.